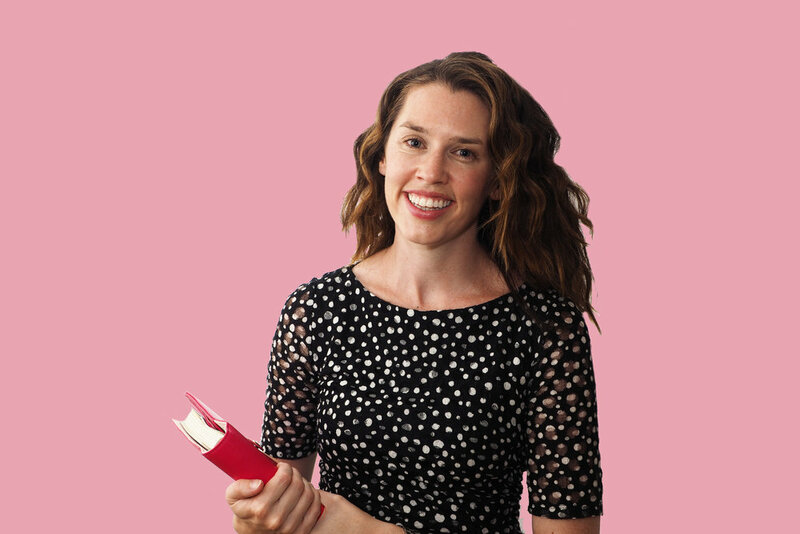 Today I'm excited to be launching a new weekly series to the blog called 'Quick Tips'. 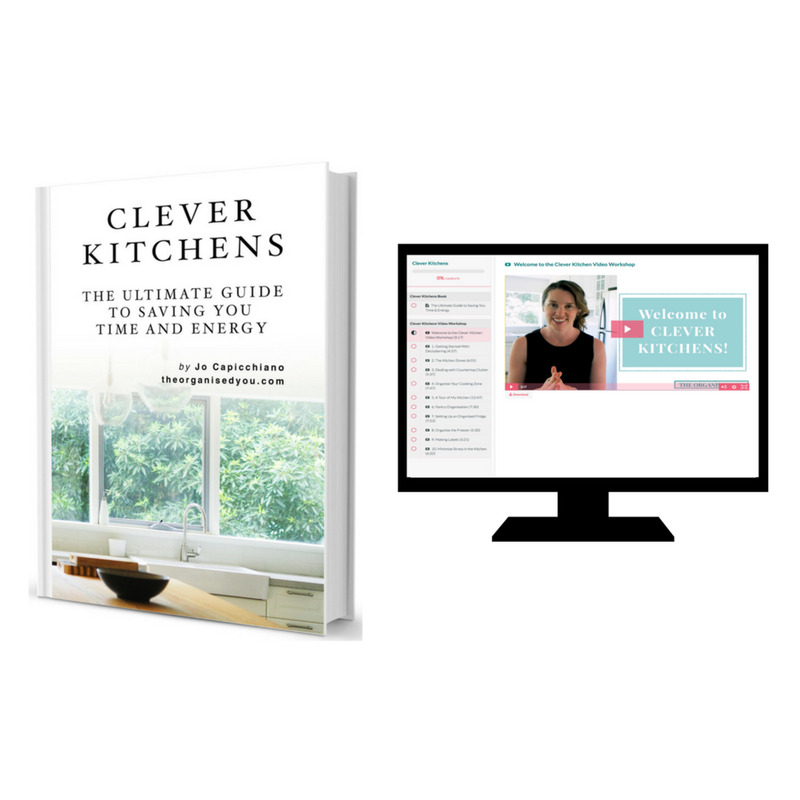 These posts will include a simple organisational tip or trick for things I personally use/do around my home that you may find useful, or may like to try in your own household. To start of the series, today's 'quick tip' is about my new favourite lunch storage method using mason jars! If you follow me on Instagram you would've seen the delicious lunch I put together using these jars, based on an idea and recipe I saw on the TV show 'The Living Room' a few weeks back for 'quinoa salad in a jar'. 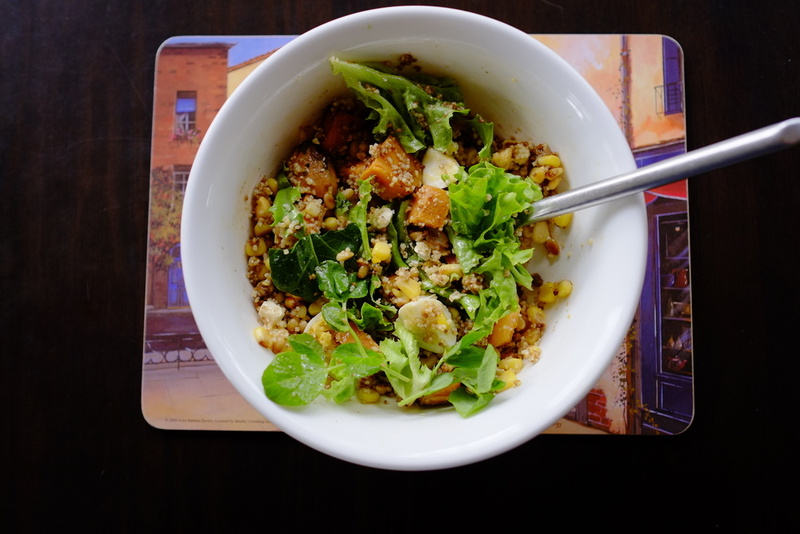 With our salads, I substituted couscous for the quinoa, which worked just as well. I use mason jars around my home, and think they are great for storage of general household items (I use them for laundry cleaning products and gift-wrap supplies), but I never would have thought to use them for storing food! And finally the salad. It is very important to put the salad leaves at the top so they are completely separate from the dressing. I made 4 jars (2 lunches each for hubby and I), and put them in the fridge so we could easily grab and go in the morning. At lunchtime, I just turned the jar over so the dressing went all over the ingredients as they were tipped into the bowl. Yummy!! Saw this idea using small mason jars for fruit storage - might be a good thing to try next! Do you ever use mason jars in your home? 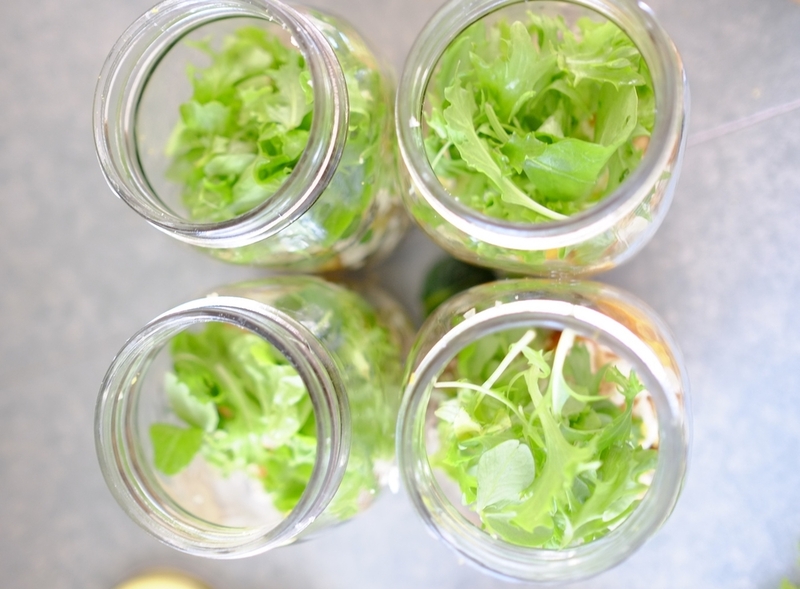 Have you tried using jars for lunch storage? Feel free to share your lunch ideas below!